The books altered the course of history and the lives behind them have the brand of alienation that comes only when the will of the individual is surrendered to the collective and then attempts a rebirth from that alienation of the spirit. Jan Valtin’s autobiographical narrative, Out of the Night, belongs to the writings of a lost generation of European revolutionists. The leading characters that pass through the pages of his book are semi-fictionalized, semi-factual thumb-nail sketches of men and women who – in the interval between World War I and World War II – began as revolutionists. When their struggle was led by the parties of the Second and Third Internationals to catastrophic defeats, Valtin and his friends failed to carry on. Originally, they had gravitated toward communism (Bolshevism) but instead of Bolsheviks they became demoralized agents and dupes of the GPU (Stalinism). Neither Valtin nor any of the chief characters in this book proved capable of rising to the level of action and theirs is the tragedy of the activist who never bothers his head about theory – at least according to the Trotskyites – in reality it is the bankruptcy of their theory. The subject of The Anti-Communist Manifestos is four influential books that informed the great political struggle known as the Cold War: Darkness at Noon (1940), by Arthur Koestler, a Hungarian journalist and polymath intellectual; Out of the Night (1941), by Jan Valtin, a German sailor and labor agitator; I Chose Freedom (1946), by Victor Kravchenko, a Soviet engineer; and Witness (1952), by Whittaker Chambers, an American journalist. The authors were ex–Communist Party members whose bitter disillusionment led them to turn on their former allegiance in literary fury. 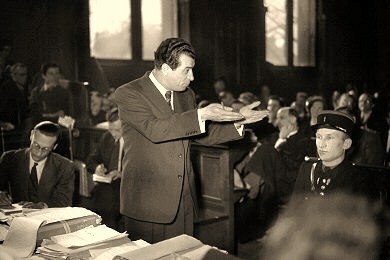 Well dressed and well groomed, the charismatic Kravchenko makes a typically vigorous intervention in the Paris courtroom in which his civil action against Les Lettres française was being heard. The protracted trial regularly drew standing-room-only crowds of spectators. Though Kravchenko won only the symbolic judgment of a single franc, the propaganda damage he inflicted on the French Communist Party was enormous. Koestler was a convicted criminal, Valtin a thug. Kravchenko, though not a spy, was forced to live like one in America. 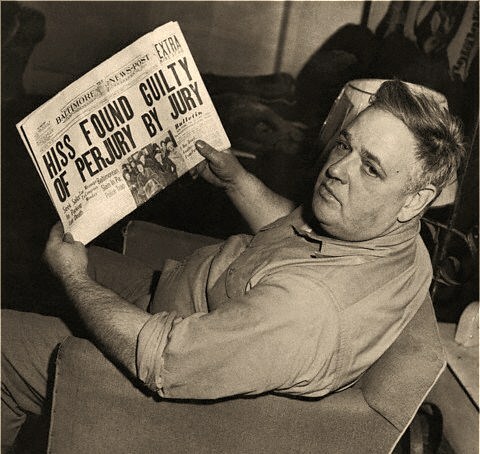 Chambers was a prophet without honor in his own land – forever ostracized for proving that Alger Hiss was a communist spy. Three of the four had been underground espionage agents of the Comintern. All contemplated suicide, and two of them achieved it. John V. Fleming’s humane narrative of these grim lives reveals that words were the true driving force behind the Cold War, that collectivism – like heroin – can become overcome but the damage remains and finally that anytime the state becomes the master of the man both will lose their humanity. This enlightening exploration of the ritual celebration and mythology of America s birthday offers a fascinating window into the history of our nation and our people. The United States is a nation that touts its diversity, but there is one tradition that all Americans love to share. Every year on the Fourth of July, Americans celebrate the founding of the nation. Independence Day is the greatest of national traditions, but much of the inherited lore that surrounds the Fourth is myth and legend, not history. Even the fact that the holiday is celebrated on the fourth is misleading, as the Declaration of Independence was in fact penned on July 2nd, 1776. Jefferson did not write it himself, nor was it intended to mark the birth of a new nation. In this remarkable and wonderful work of research and narrative, Peter de Bolla teases out the true story of the Fourth of July. De Bolla traces the holiday s history from 1776 through the Civil War, the Cold War, and the present. Comments Off on This enlightening exploration of the ritual celebration and mythology of America s birthday offers a fascinating window into the history of our nation and our people. 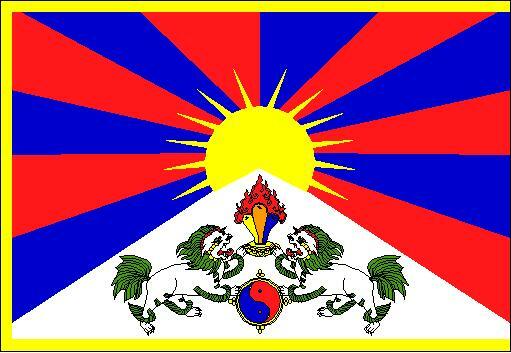 On September 30, 2006 gunfire echoed through the thin air near Advance Base Camp on Cho Oyu Mountain. Frequented by thousands of climbers each year, Cho Oyu lies nineteen miles east of Mt. Everest on the border between Tibet and Nepal. To the elite mountaineering community, it offers a straightforward summit — a warm-up climb to her formidable sister. To Tibetans, Cho Oyu promises a gateway to freedom through a secret glacial path: the Nangpa La. Murder in the High Himalaya is the unforgettable account of the brutal killing of Kelsang Namtso — a seventeen-year-old Tibetan nun fleeing to India — by Chinese border guards. Witnessed by dozens of Western climbers, Kelsang’s death sparked an international debate over China‘s savage oppression of Tibet. Green has gained rare entrance into this shadow-land at the rooftop of the world. In his affecting portrait of modern Tibet, Green raises enduring questions about morality and the lengths we go to achieve freedom. For nine months before the outbreak of World War II, Britain conducted an extraordinary rescue mission. It opened its doors to over 10,000 endangered children-90 percent of them Jewish-from Germany, Austria, and Czechoslovakia. These children were taken into foster homes and hostels in Britain, expecting eventually to be reunited with their parents. Most of the children never saw their families again. Into the Arms of Strangers recounts the remarkable story of this rescue operation, known as the Kindertransport, and its dramatic impact on the lives of the children who were saved. The book is the companion to the feature-length documentary released in theatres by Warner Bros. It contains stories in their own words from the child survivors, rescuers, parents, and foster parents. They recount, in harrowing detail, the effects of the Nazi’s reign of terror, the horror of Kristallnacht, the agonizing decision by the parents to send their children away, the journey, the difficulties of adjustment in Britain, the outbreak of war, and the children’s tragic discovery afterward that most of their parents had perished in concentration camps. The stories are heartbreaking, but also inspiring. These are the stories of those who survived with the help of others; they are stories about the strength and resolve of children; and most astonishing, these are stories not yet heard about the Holocaust. There are many storied ships and commanders in the United States Navy but it would be harder to name two whose destinies intersected in such a dramatic way. 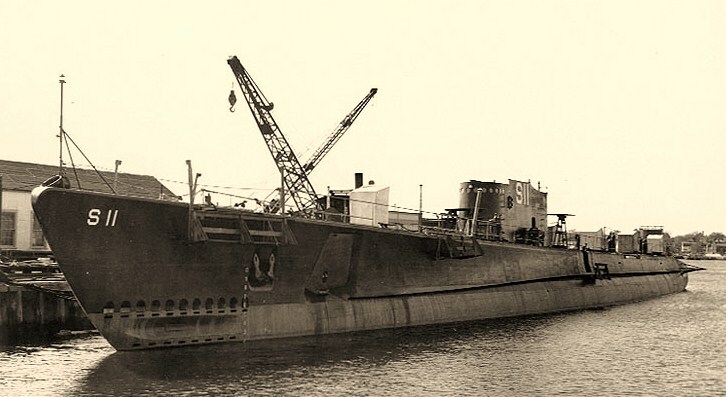 The USS Sailfish had been built as the Squalus – lost at sea in a time when that meant certain death for the crew through bravery and ingenuity they were saved – she was salvaged and sailed again to glory against the Empire of Japan. John Phillip Cromwell was a lowly lieutenant in those days but his bravery would surpass even the heroism of the Squalus. John F. Kennedy said, “I can imagine no more rewarding a career. And any man who may be asked in this century what he did to make his life worthwhile, I think can respond with a good deal of pride and satisfaction: ‘I served in the United States Navy,'” the crews of both these submarines could certainly answer that in the affirmative. 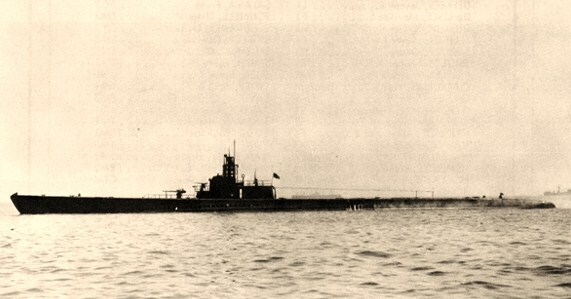 USS Sculpin (SS-191)Off San Francisco, California, on 1 May 1943, following an overhaul. Official U.S. Navy Photograph, from the collections of the Naval Historical Center. 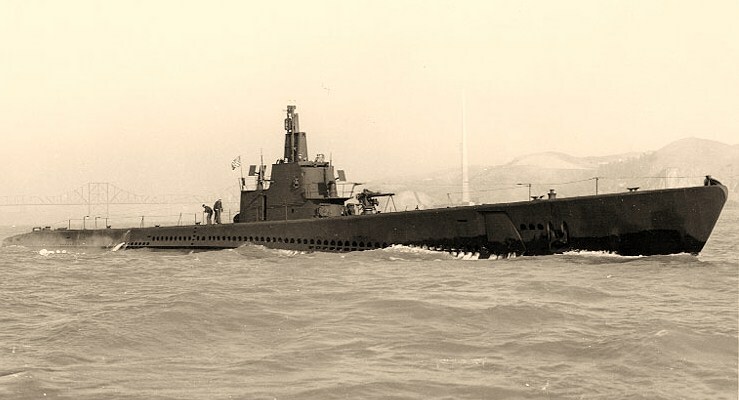 On November 19, 1943, the submarine USS Sculpin, under attack by the Japanese, slid below the waves for the last time in what would become one of the most remarkable stories in U.S. Naval history. Not only did several crew members survive the sinking – an extremely rare event in World War II submarine warfare – but several were aboard a Japanese aircraft carrier en route to a POW camp when it was in turn torpedoed and sunk by the Sculpin’s sister ship, the USS Sailfish. USS Squalus (SS-192)Fitting out, at the Portsmouth Navy Yard, Kittery, Maine, 5 October 1938. Photograph from the Bureau of Ships Collection in the U.S. National Archives. At the end of World War II, several unlikely survivors would tell a tale of endurance against these amazing reversals of fortune. For one officer in particular, who knew that being captured could have meant losing the war for the allies, his struggle was not in surviving, but in sealing his own fate in a heartbreaking act of heroism which culminated in the nation’s highest tribute, the Medal of Honor. 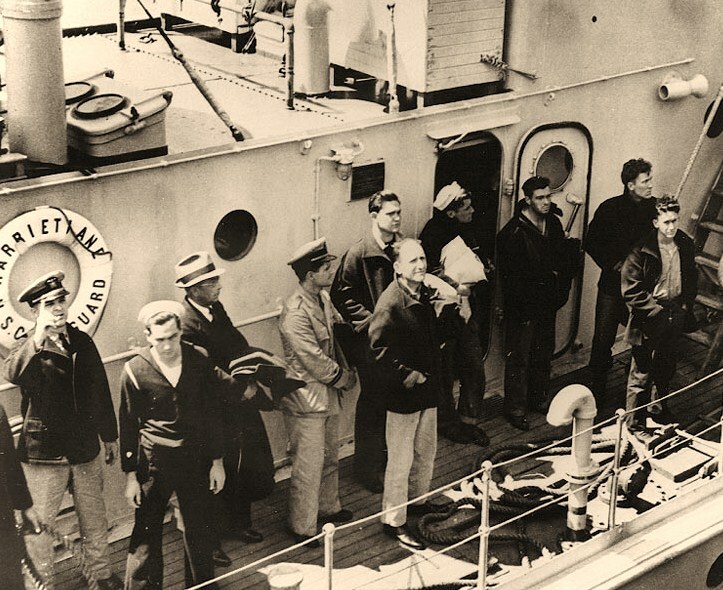 USS Squalus (SS-192) Rescue Operations, May 1939 Squalus’ Commanding Officer, Lieutenant Oliver F. Naquin (center, hatless, wearing khaki pants), with other survivors on board the Coast Guard Cutter Harriet Lane, bound for the Portsmouth Navy Yard, Kittery, Maine, following their rescue, 25 May 1939. Sculpin Lt. 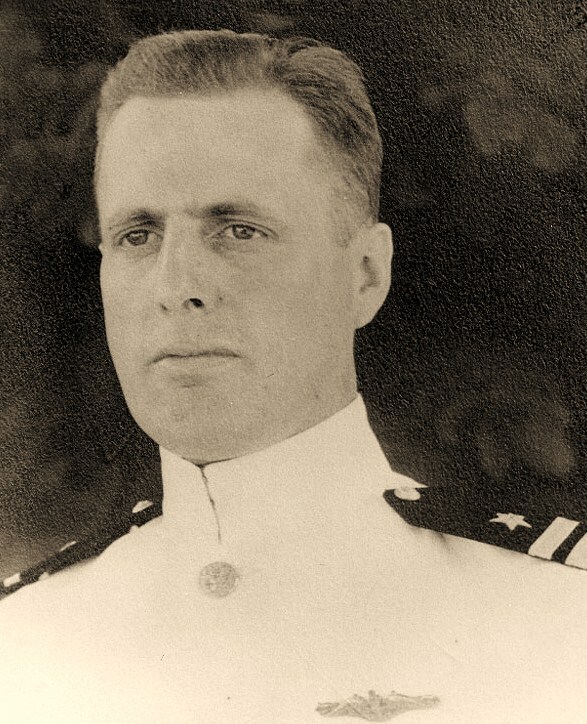 Commander John Phillip Cromwell was one of the few who knew that American Naval Intelligence had succeeded in cracking Japan’s top-secret codes. Cromwell also knew that if the Japanese confirmed this by torturing him, it would force Naval Intelligence to change their encryption, which would potentially change the course of the war. This is Cromwell’s story as well. USS Sailfish (SS-192)Off the Mare Island Navy Yard, California, 13 April 1943. Photograph from the Bureau of Ships Collection in the U.S. National Archives. 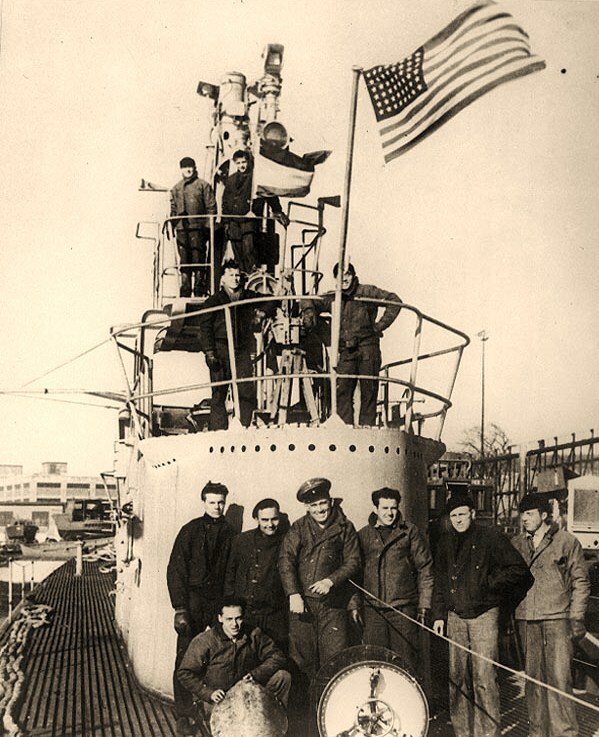 USS Sailfish (SS-192) Crew members pose by the after end of the conning tower, while Sailfish was at Naval Submarine Base, New London, Groton, Connecticut, in 1945. Her Presidential Unit Citation flag is flying behind the periscope sheers, in upper center. 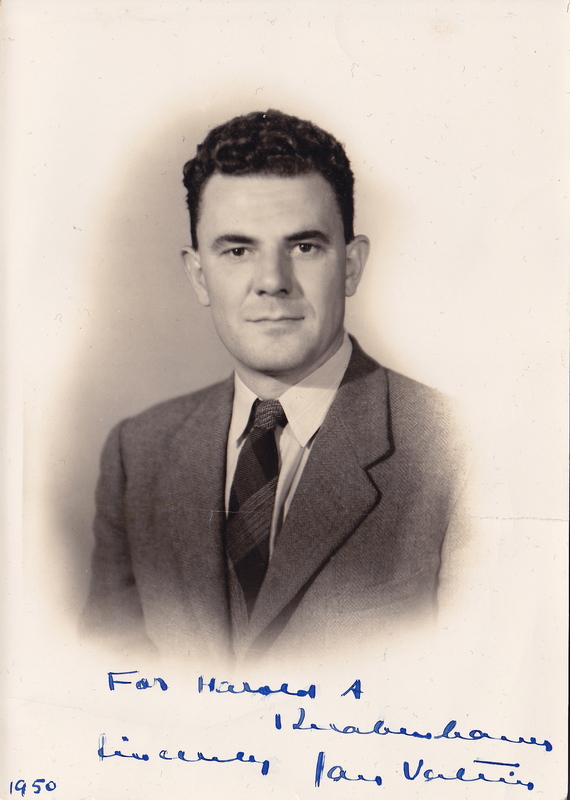 Original photo is dated September 1945. Official U.S. Navy Photograph, now in the collections of the National Archives.